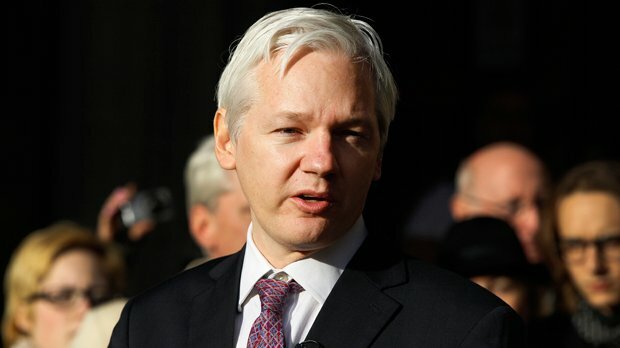 Following confirmation that the U.S. Department of Justice does have a sealed complaint against Wikileaks publisher Julian Assange—seemingly based on his work exposing the classified secrets of high-level U.S. government institutions and officials—NSA whistleblower Edward Snowden on Friday afternoon spoke out against any arrest or prosecution of the journalist, saying that one “cannot support the prosecution of a publisher for publishing without narrowing the basic rights every newspaper relies on.” Snowden’s comments echoed those of other defenders of press freedoms, but carries special weight as someone, like Assange, who has sacrificed his freedom in the name of exposing the secrets of the world’s powerful. 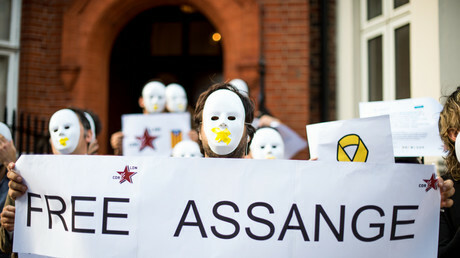 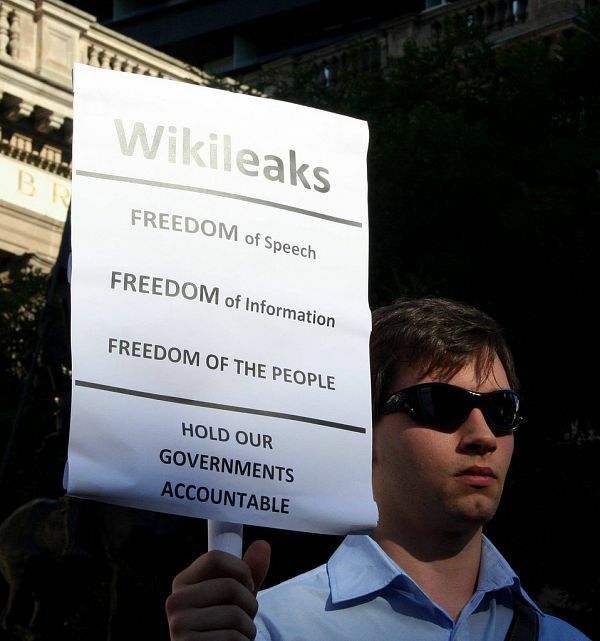 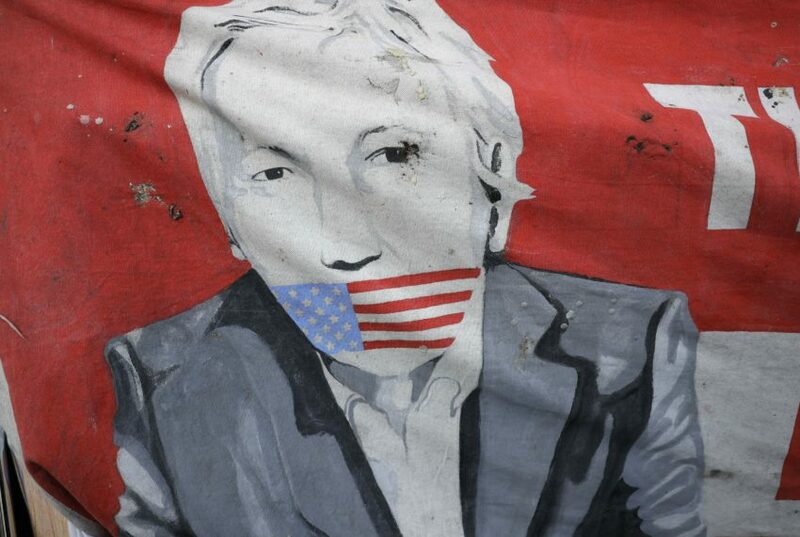 Who Is persecuting Julian Assange? 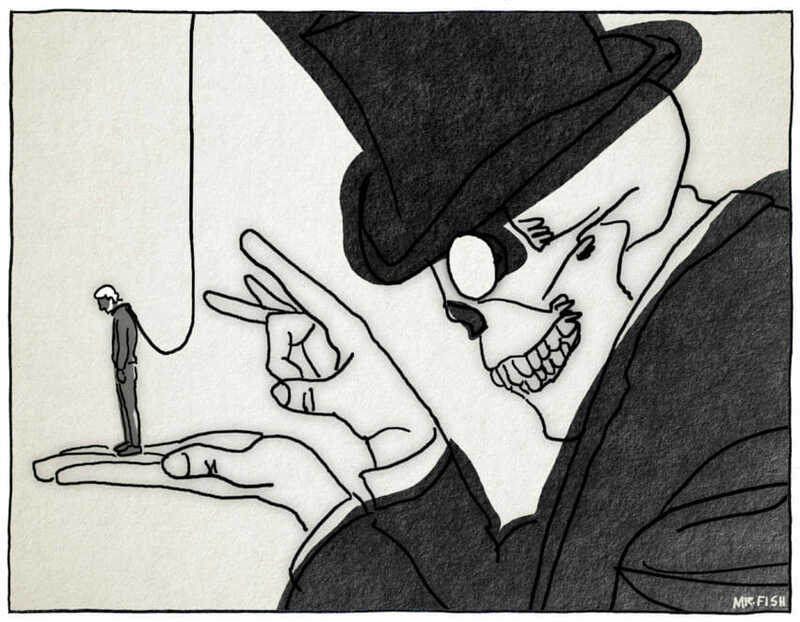 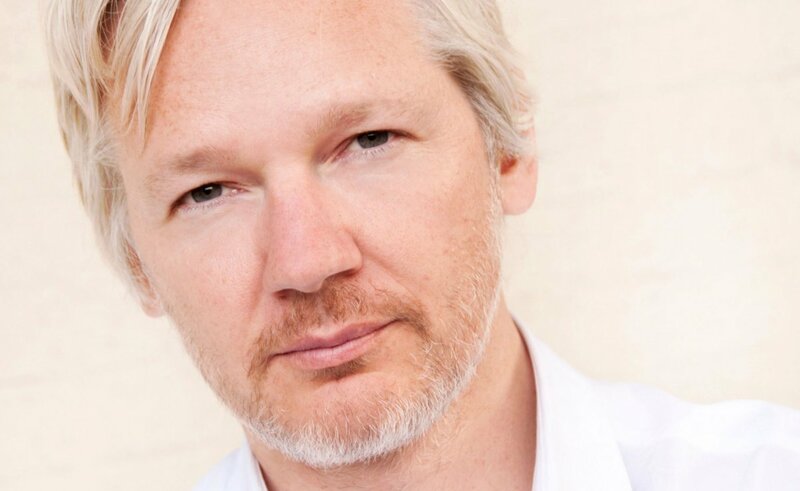 Why Google is a political matter: A conversation with Julian Assange | The Monthly. 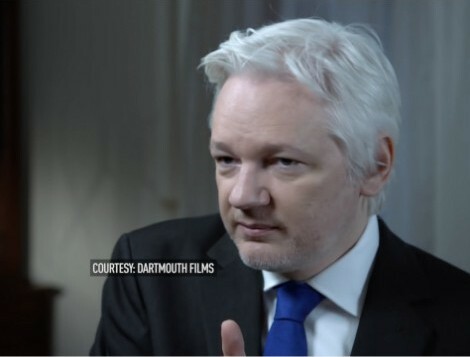 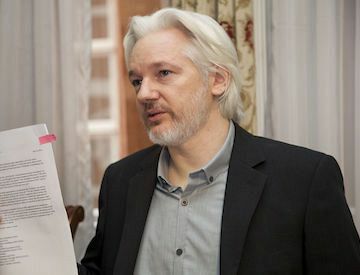 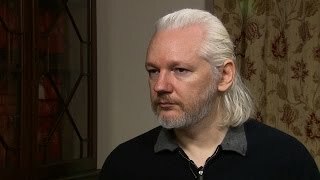 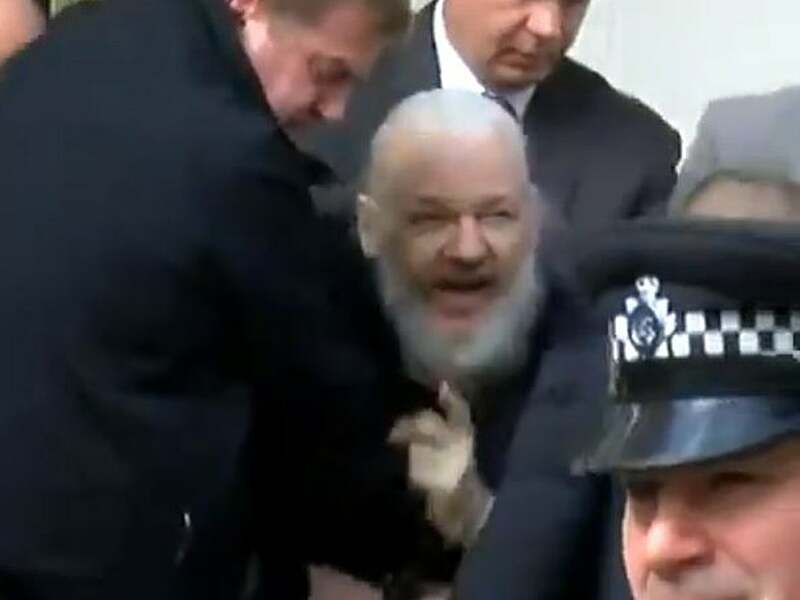 Assange also discusses the security lapses revealed by a British nuclear submariner, Europe’s secret plan for refugee boats from Libya and the U.S. case against him.